The US Department of Agriculture (USDA) has revised down its forecasts for milk production in the US for 2015 and 2016. December’s projections see a combined loss of around 396m litres (220m coming from 2016), compared to forecasts made in November both years, according to AHDB dairy. In the report, the USDA states “the milk production forecasts for 2015 and 2016 are reduced from last month as growth in milk per cow in 2015 and 2016 is slowed”. Despite the reduction, the USDA’s revised predictions still suggest 2016 production will increase by 2% compared to 2015, the AHDB says. 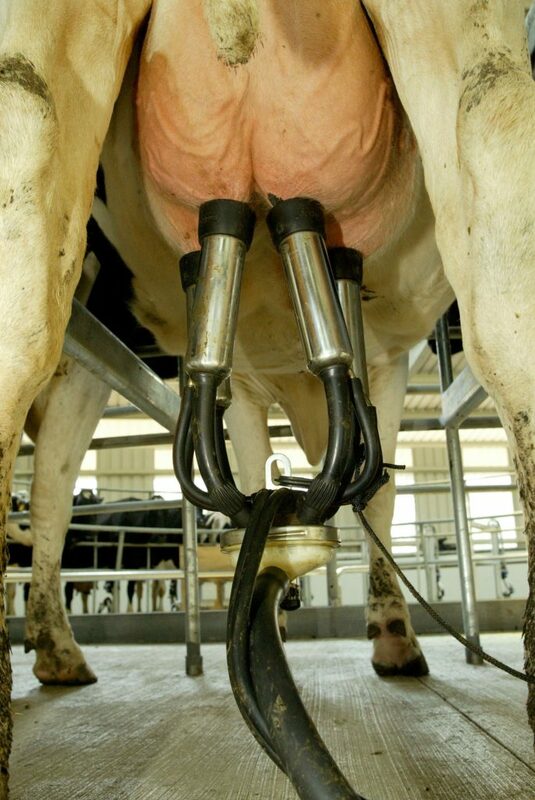 This equates to around 1,806m litres more milk. Despite the fall in milk prices in 2015, the removal of milk quotas saw Irish milk production increase by more than 10%. Teagasc says this was achieved via an increase in cow numbers of over 5%, with the balance of the increase associated with higher milk yields. EU milk production is declining seasonally, but volumes remain above 2014 levels. In its latest Short-Term Outlook for EU Dairy markets, the European Commission predicted a 5% increase in European butter production for 2015, and an 8% increase in SMP volumes. 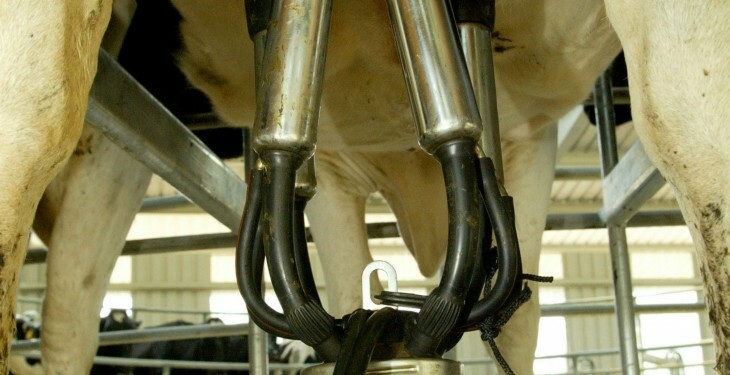 At a world level, milk production increased by some 2.5m tonnes in the first nine months of the year, mainly due to the EU (+ 1.7m tonnes) and the US (+ 1m tonnes), according to the EU milk market observatory.